Home to more yoga studios and juice bars than you can count, Los Angeles is internationally known as a mecca of wellness for vibrant glowing health. The City of Angels’ commitment to wellness isn’t just a trend but a lifestyle and is here to stay. Leading the way in wellness travel are these three healthy hotel hotspots that cater to the enlightened traveler. One is an urban escape, another is on the coast, and the third is tucked away in the foothills of the Santa Monica mountains. Here you can ask for plant-based low inflammation menu options and your server won’t blink an eye. 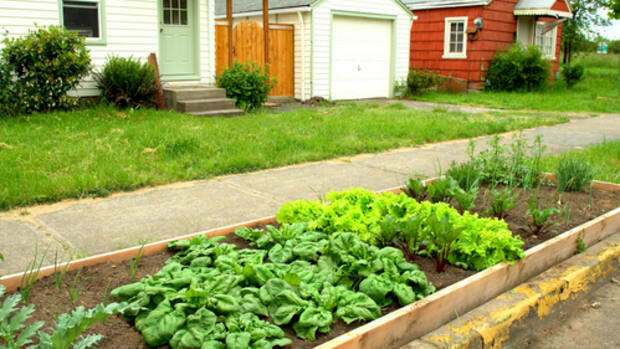 Think biodynamic spa products, in-room mediation amenities, organic chef gardens, and poolside foot massages. Talk auras at the spa with your practitioner and book a clairvoyant reading. Whether you’re traveling to Los Angeles for work or pleasure – or need a staycation getaway – these hotels will elevate your physical and emotional well-being. Any stress you checked in with melts away and you just might leave with a new personal mantra. An urban getaway, it&apos;s the perfect place to rub elbows with celebrity wellness gurus - especially on Global Wellness Day. 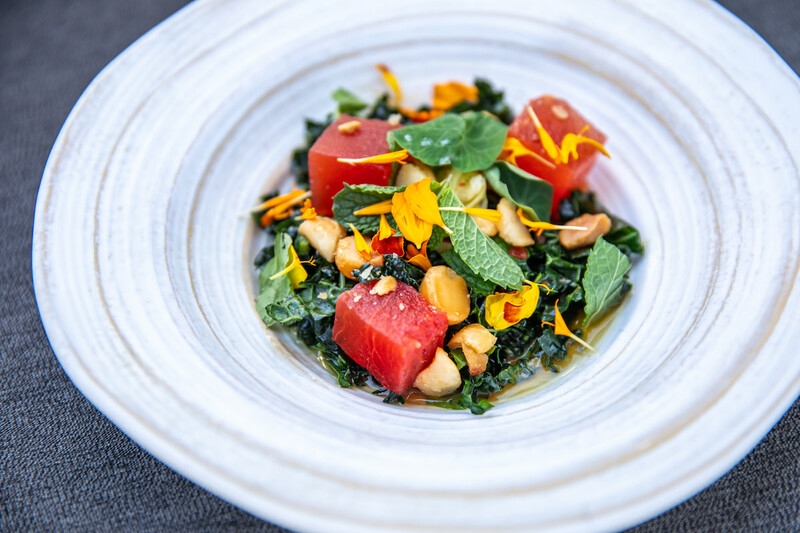 Partnering with plant-based chef Matthew Kenney and nutritionist to the stars Kimberly Snyder, the Four Seasons Los Angeles at Beverly Hills is committed to uplifting guests&apos; vibrations by combining wellness with travel. A recent renovation unveiled two suites and five Wellness Rooms on the spa floor. Stylish and eco-chic, each room features circadian lighting, personalized in-room fitness programs, air purification to reduce allergens, guided meditations by Deepak Chopra, natural toiletries from LATHER, and nutritious menu items like antioxidant salad and portobello tacos. The balance between color, temperature, and natural light energizes your body in the day while relaxing it at night. Guests book appointments at the spa not just for organic facials but also... chakra healing. Resident energy practitioner Jeannette von Johnsbach performs BioMeditation energy treatments. 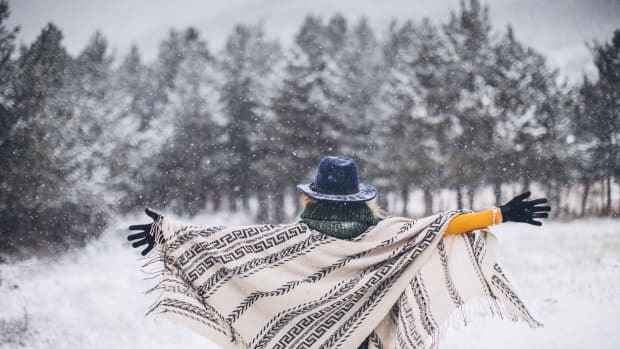 While visiting energetic health practitioners include renowned UK-based reiki master and energy healer Shaylini and Dr. Deganit Nuur, a clairvoyant named a “Top 15 Intuitive Globally” by Goop. Susan Miller, the founder of Astrology Zone, is also available for personalized astrology readings. For bodywork, try the Surrender massage with acupressure along energy meridians and crystal infused oils. If you&apos;re jetlagged or just need a nutritious burst of energy, swing by the Solluna Juice Bar by celebrity nutritionist Kimberly Snyder for her 100% organic, plant-based nutrient-rich juices and smoothies. Try the classic Glowing Green Smoothie or the Feel Fit, Feel Youthful, and Feel Alive juices and join Solluna&apos;s #FeelGoodMovement. Not just for vegans, the poolside Cabana restaurant offers Folia, a sumptuous plant-based menu from Matthew Kenney. Meaning “from the leaves” in Latin, the menu features starters, entrées, and desserts that are as beautiful to look at as they are delicious to eat. 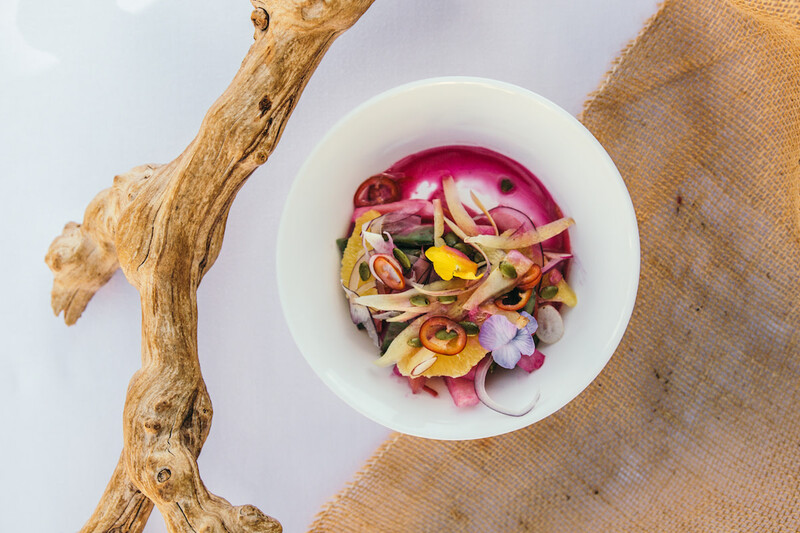 Try the watermelon poke, marinated in a flavorful ponzu lime broth or the hearts of palm ceviche with vegetables and edible flowers. The coconut cream pie is a must for dessert. Spreading its mission of vibrant health, the hotel is a proud supporter of Global Wellness Day. 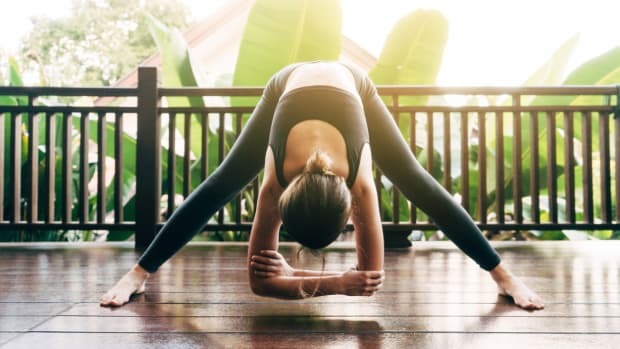 Offering an entire day of holistic programming, the day kicks off with yoga on the helipad followed by delicious vegan cuisine, meditation, talks, and demonstrations with celebrity wellness warriors and leaders in the clean and green space. 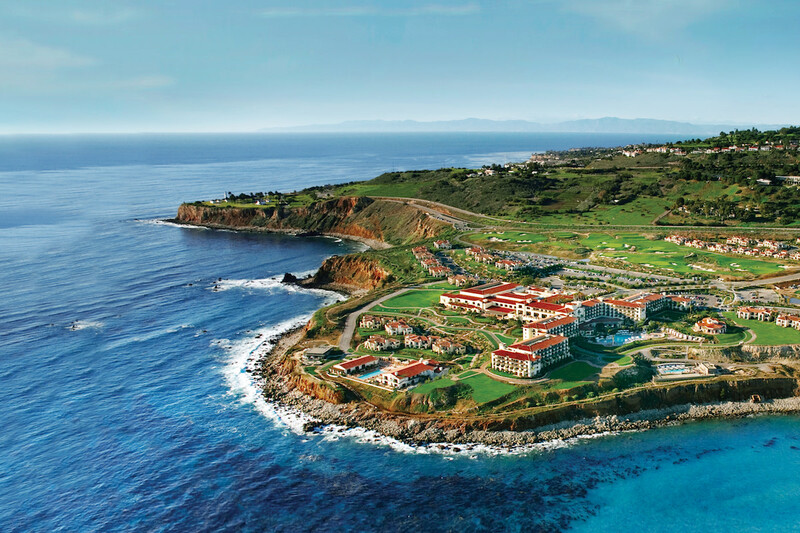 At Terranea Resort, it’s all about the ocean views – which are everywhere. Perched on 102-acres in Palos Verdes, this Mediterranean-inspired resort is an oasis of wild coastal beauty where you can spot leaping dolphins and breaching whales. 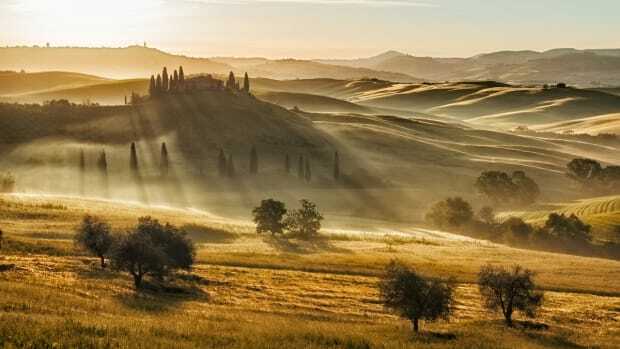 Add that to hiking trails, ocean adventures, a dedicated farm-to-table program, and holistic spa programming - by the end of your stay, you&apos;ll feel rejuvenated and centered. A unique aspect of your experience is being a part of Terranea&apos;s sustainable approach to preserving the resort&apos;s delicate ecosystem. Guests are wowed with its falconry program and a sustainability leader leads morning eco-walks. 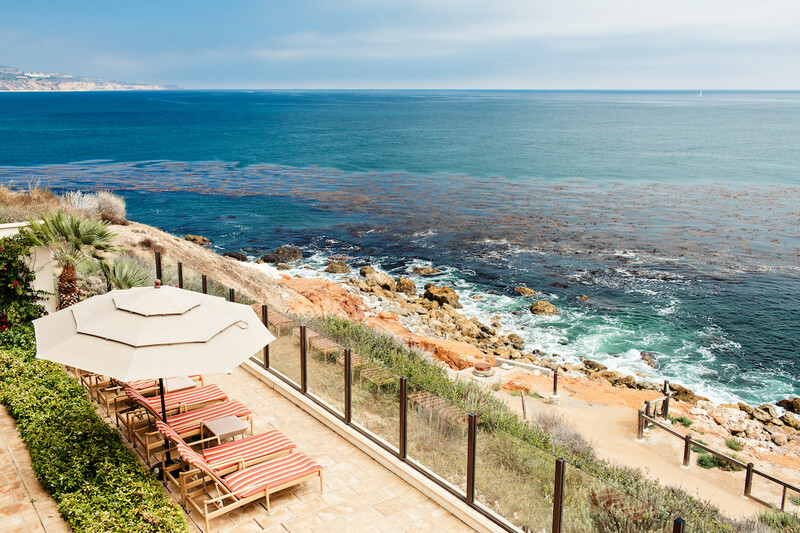 Executive Chef Bernard Ibarra invites guests to visit the Sea Salt Conservancy that produces Terranea&apos;s signature sea salt used in its kitchens and spa treatments. The on-site honey program is home to 200,000 honeybees. Kelp harvesting is next on the list of experiences. Part of the magic of Terranea is being one with nature – the property is so vast that off-season, you might feel like you have it all to yourself. Whether you&apos;re kayaking with 70-foot views of clear water below, stand up paddling, getting your heart rate up with its signature Boot Camp Nature&apos;s Gym, or lounging by the pool enjoying ocean views- you&apos;re sure to experience energy-giving good vibes. 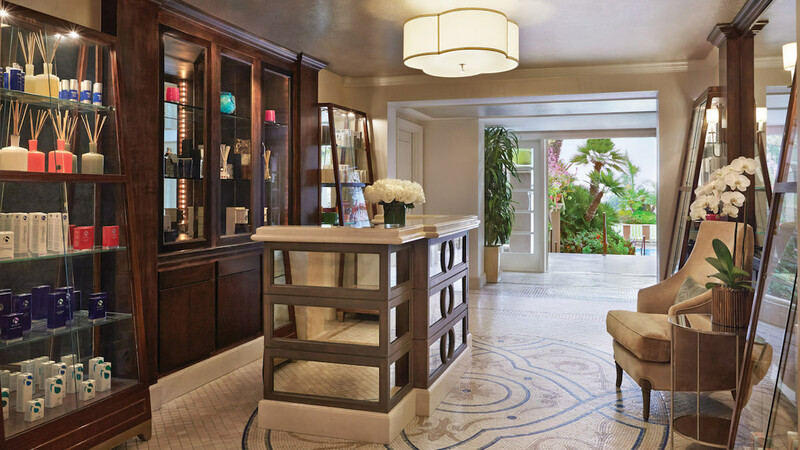 The award-winning Spa at Terranea is 50,000-square-feet of pure bliss. Treatment menus are organized according to your natural circadian rhythm. Your expert therapist consults with you on the perfect treatment to give your body exactly what it needs. Whether it&apos;s increased energy, repair, rejuvenation, or a sleep-inducing massage, you&apos;ll practically float out of the treatment room. 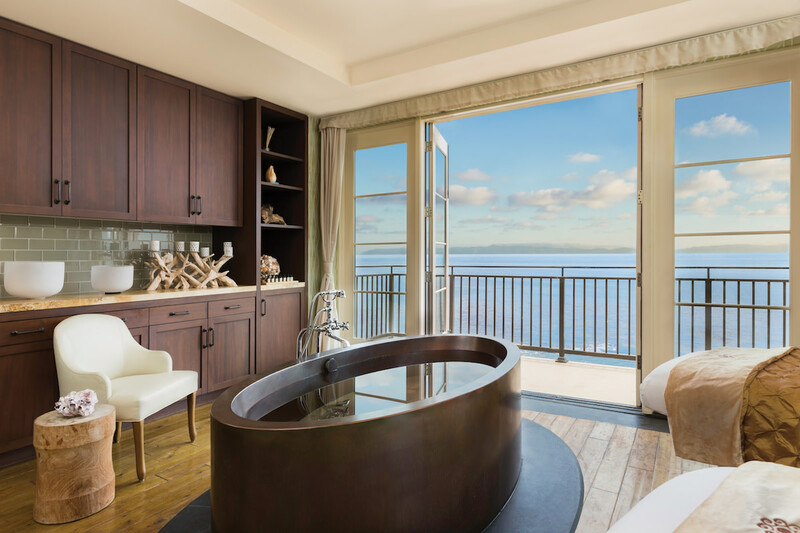 All 25 rooms have glistening oceanfront Catalina Island views. Before or after your treatment, enjoy the adults only relaxation pool with firepits, lounges and, of course, endless ocean views. A favorite amongst the spa&apos;s wellness programming is the Immersive Wellness: Daycation at Terranea. The day begins with resident Energy Medicine Facilitator giving a mindfulness presentation, followed by a nutritionally balanced al fresco lunch by the pool curated by the resort nutritionist. Schedule a 60-minute spa treatment at your convenience. In the afternoon, choose between guided ocean kayaking over magical kelp forests or meditative Mandala painting. The day ends with a closing ritual and sound bath with alchemy crystal bowls. Solviva, the new spa café recently opened with a menu featuring delicious nutrient-dense restorative cuisine and a chic new airy resort look. The resort&apos;s sommelier also had her hand in curating a delicious organic and biodynamic wine list that pairs perfectly with ocean views. 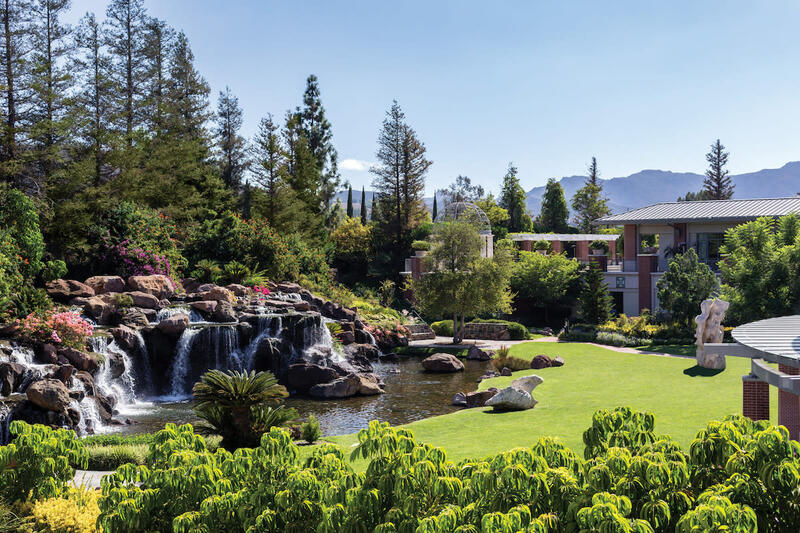 Named the #1 hotel in Southern California in the Condé Nast Traveller 2017 Readers’ Choice Awards, the Four Seasons Hotel Westlake Village is surrounded by scenic rolling hills at the base of the Santa Monica Mountains. Its on-site wellness center California Health & Longevity Institute (CHLI) combines the latest technology, expert practitioners, and Kaizen - the holistic Japanese practice for change through small realistic steps. 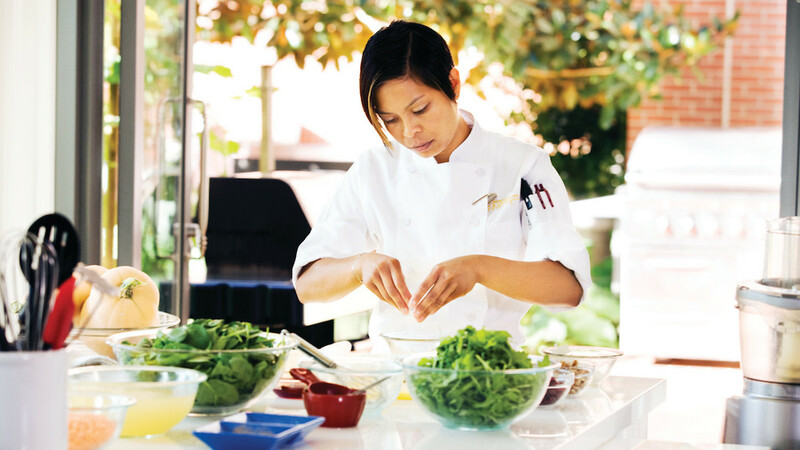 Aligned with the hotel, CHILI curates wellness experiences, workouts, cooking classes, and custom menus to introduce core healthy habits that last a lifetime. This combination of eastern and western philosophies provides a balanced meeting point of science-based techniques and ancient wisdom that has worked for centuries. Focusing on physical and mental transformation, CHILI and the hotel work to provide an invigorating experience that is both luxurious and enlightening. After you check out, they don’t want you to go back to the way things were – but rather keep up with new habits that support health and longevity. Whether you’re looking to relax, renew or recharge - detoxing here is an inspiring experience. 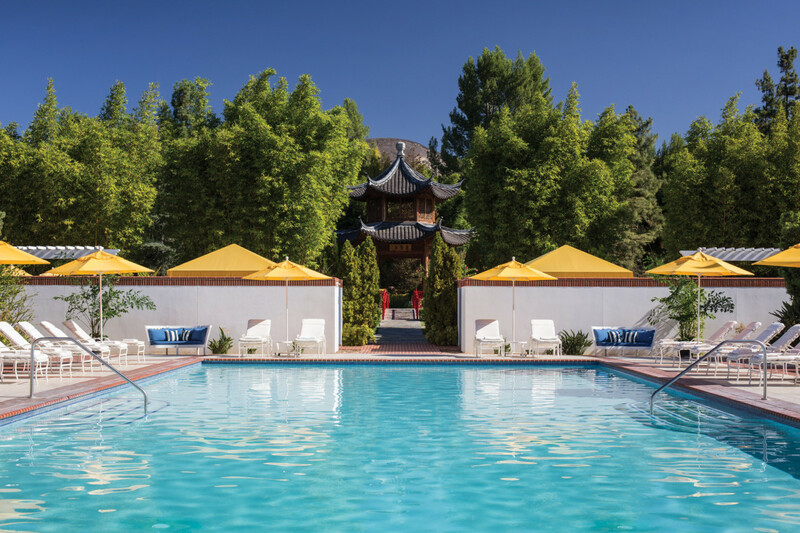 Twenty acres of grounds include an elegant Chinese pagoda for meditating, an orchid greenhouse, an adults-only relaxation pool with a chic French Rivera vibe, the spa&apos;s stunning relaxation room, and a rose garden activity lawn with Santa Monica mountain views. Personalized wellness programs are designed as day retreats or comprehensive multi-day experiences. The goal is to form new positive internal dialogues that put you on an elevated path to total wellbeing. 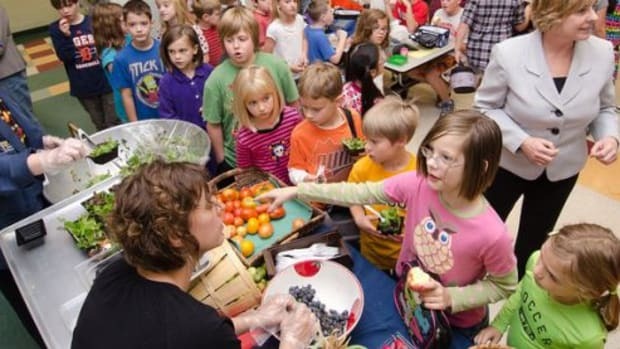 Participate in fun and enlightening workshops ranging from “How Stress Affects Hunger and Cravings” to “How to Walk Past Chocolate.” The Wellness Your Way day retreat includes a custom healthy menu for breakfast, lunch, and dinner, private meditation, and your choice of a private consultation that ranges from nutrition, fitness, posture and movement to metabolism assessment. Whichever program you choose, the goal is to leave all past baggage behind and get a fresh start with new healthier habits that last for good.